Many people don’t give much thought to their roofs unless they’re having problems with them or the time has come to replace them. They are then often surprised to learn of the many different options available to them when it comes to roofing materials. One may think that a roof is a roof, and will perform the same function regardless of what’s covering it. While that may be partly true, each different roofing material has its own unique design and function, and each provides unique benefits in fulfilling that function. 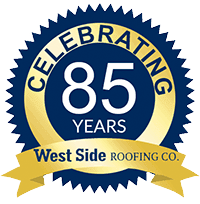 At West Side Roofing, we understand this better than most companies offering roofing in Brook Park. In the over 80 years that we’ve been in business, we’ve seen roofing trends grow and evolve, so we know the history and reason behind the uses of different roofing materials. That knowledge will serve to benefit you as you choose which material would be best to employ in your next Brook Park roofing project. 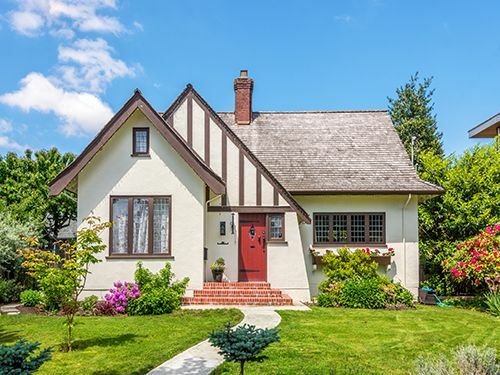 Asphalt shingles: The most popular roofing material, asphalt shingles come in a variety of colors and sizes and are made to last anywhere between 20-50 years. Copper: Copper roofing is virtually maintenance-free, is fire and crack-resistant, and can be recycled after its use. It also adds a distinctive color to buildings, making it the preferred material of churches and synagogues. Tile: Roofing tiles can be made from either clay, ceramic, or cement. They allow for a nice circulation of air throughout a structure, allowing the roof to release absorbed solar energy more quickly. Slate: Among the most durable of roofing materials, those putting in slate roofing don’t plan on replacing it during their lifetimes. It’s very low maintenance, plus it offers a natural, distinguished look to a roof, coming in a variety of rich, dark colors. Don’t hesitate to put our knowledge and experience to work for you by working with our team of Brook Park roofers. 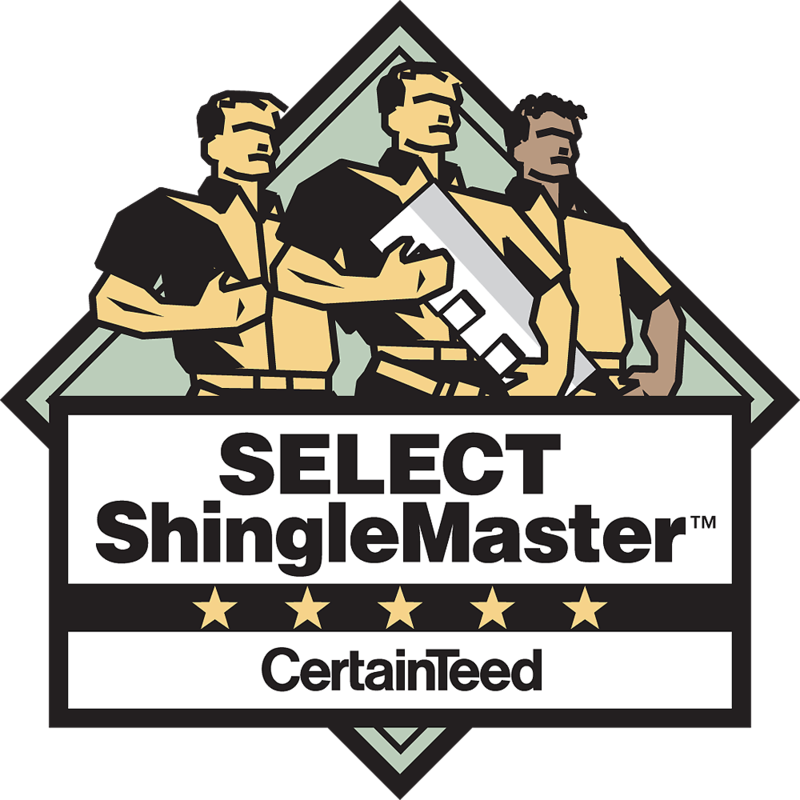 We’re here to help you make the most informed decisions on your next roofing project. Visit our Contact page for more information or call us at (216) 898-1900 today.